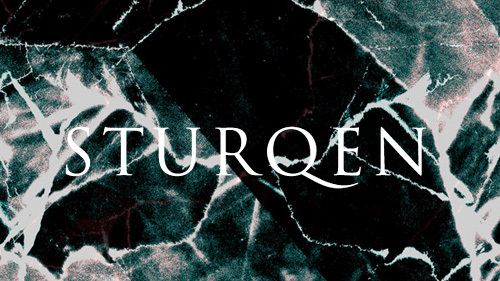 Taken from the Portugese duo’s Sturqen latest album Neophobia comes this video for Jugger. About the best word to sum up the video is predatory – which fits the intense rhythmic noise that the studio pairing of David Arantes & César Rodrigues can craft so well. I don’t know much about who made the video (well nothing actually) – but Sturqen have confirmed it’s an official video. Their incredible album Neophobia is available now through Kvitnu on both vinyl + digital formats. It joins the abstract technoid terror heard (well experienced is a better term) on their earlier releases for the Ukrainian label – Luz, the excellent Praga, Colera, Peste and debut Piranha. Last year’s self released (and free to download) Raia still holds its place as my favourite, though the more I listen to Neophobia, the more it grows (infests). 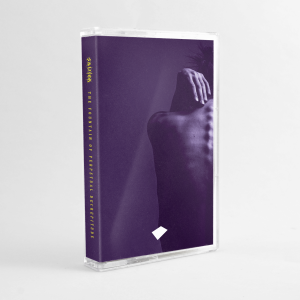 Preview two new Sturqen releases.